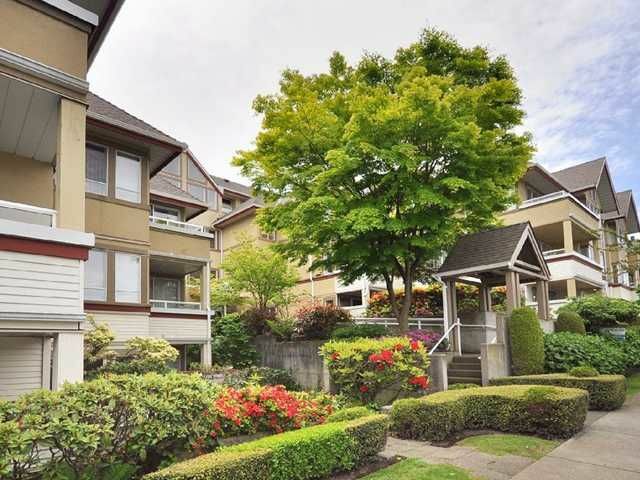 TOP FLOOR 1 bedroom apartment in the heart of Kits. Home features vaulted ceilings, north & southern exposure, insuite laundry, mountain view from kitchen, & a large sunny balcony. Building is in great shape with a pro-active strata. Suitehas many updates, as well as building has 1 yr old roof. Includes 1 parking (more spaces available) & 1 storage locker. Move in now and enjoy all of what Kitsilano has to offer. OPEN HOUSE CANCELLED. PROPERTY HAS SOLD.